Be prepared, but not to the point that you sound like a robot. School A was my first interview and was very short, lasting only twenty-four minutes. School B (my second interview) was more like two hours. 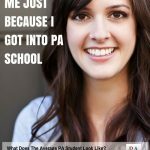 I suggest you call the PA school and ask them what their interview process is, as this will give you an idea of how to prepare. 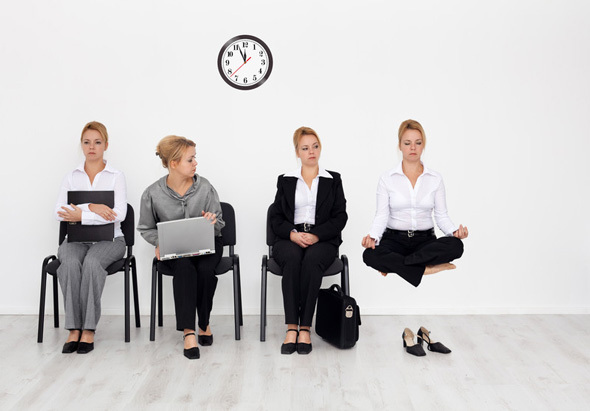 You must be ready for anything and everything because no one interview is the same. My suggestion is to do all you can to prepare yourself and put yourself at ease on the day of the interview. 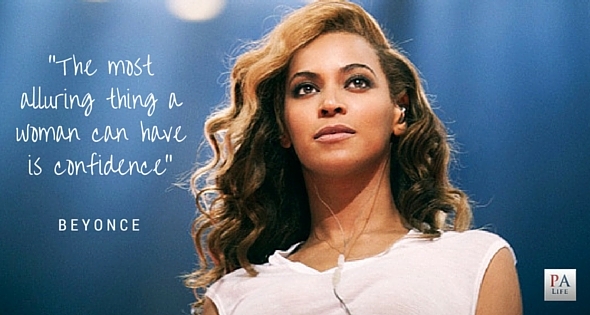 "Relax and channel your inner Beyonce- be confident and brilliant." "Relax and channel your inner Beyonce- be confident and brilliant"
The “Multiple Mini Interview” (MMI) format— growing in popularity— in which there are several stations, each with its own mini-topic or purpose. School A was my first interview and it started at 7 AM. There were fifty people interviewing and we all gathered in the building. Three faculty members who were running the interviews greeted us, and the head of the department explained exactly how the interview process would take place because he didn’t want us to be nervous (as if that could be avoided). There would be four mini interviews. In each room, there would be a staff member and current student whom would ask us one question and possibly one follow up question. We were given 6 minutes in each room to answer, but we did not have to use up the entirety of the allotted time. The interview was “closed book”, which means the interviewers knew nothing about us but our name. Everything we did up to this point was null, we were all on an equal playing field and this was make it or break it time. 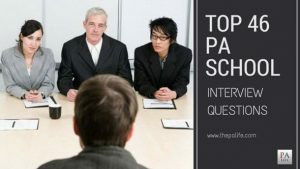 *Note: Follow this link to see the top 46 PA school interview questions and take an interactive mock interview. I stood behind door number one and walked in on command. 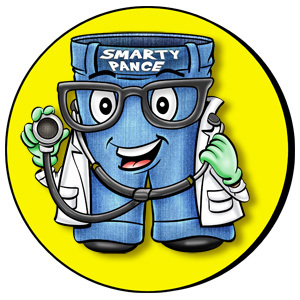 The physician I work with immediately popped into my head. I explained to them that I rarely meet someone that I do not like, as I try to find the good in everyone. 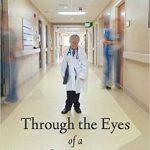 I went on to talk about how the physician and I did not always see eye to eye, and I proceeded to give an example about a time when we had a disagreement and came to a resolution. I told them that now we have a great working relationship and feel comfortable approaching each other when we have disagreements. For this question, they want to know that you are a team player and can resolve problems appropriately and efficiently. I replied that I felt completely prepared, as graduate school was always on the horizon for me. 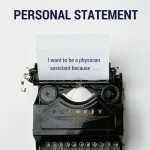 I explained that stress is most certainly a barrier but preparation and organization are critical in overcoming this. I also talked about Crossfit and how it is my release, I like to be challenged mentally and physically and be a member of a supportive and motivating team. This not only gave them something to remember me by but also helped solidify why I would be a good PA. In this question they want to know that you are not just “testing the waters”. 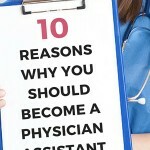 They want to know that you are prepared to be a PA student and are aware of the rigorous nature of the program. I joined both the AAPA and my local state constituent chapter of the AAPA to stay up to date on all things relating to the PA profession. I took on volunteer work treating patients pro bono so I could understand what it is like to have my own patients, devising a treatment plan and following them the whole way through. 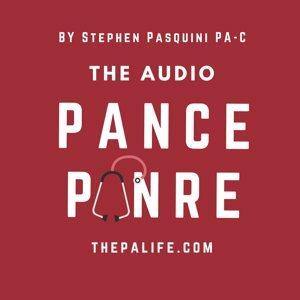 I have been taking Spanish classes (hint: here is the best audio program in the world) as I know living in California, this is vital to the PA profession, and many of our patients only speak Spanish. 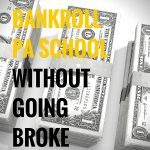 I have reached out to multiple people currently in PA school to gain a thorough understanding of what it is to be a PA and how to prepare myself. Here, they wanted to know what you have done for PA school specifically, not what you have done to become a healthcare professional. 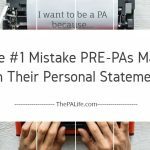 Every answer must be tailored to the PA career and that is where a lot of people make mistakes. The physician I work with, once again, provided me with ample material. I told the interviewers that usually I would not discuss this, but they made me feel comfortable so I wanted to tell them (this made them smile, and wanting to know more). 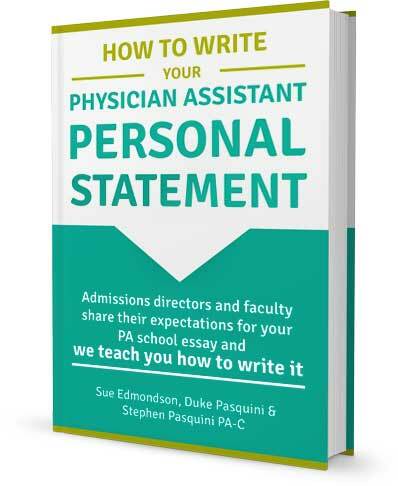 When I wrote my PA school essay, the physician I work with reviewed it to give me tips and advice. That day he tore it apart, embarrassing me in front of my coworkers. I told my interviewers that I did not handle the situation well, and I explained how I learned from my experience. I also told them that if it weren’t for him, I probably would have never made it to the interview in the first place. For this question the interviewers want to know that you do not break under pressure, and can learn from an experience and grow from it. The interview process was nerve racking but the interviewers made me feel very comfortable. My suggestion is to prepare your answers so that you use up almost all of the six minutes in each room. You have very little time to make an impression, so use it. Try to connect with the interviewers. Remember their names, and thank them at the end for their time. Be genuine and use experiences and examples that make you different. 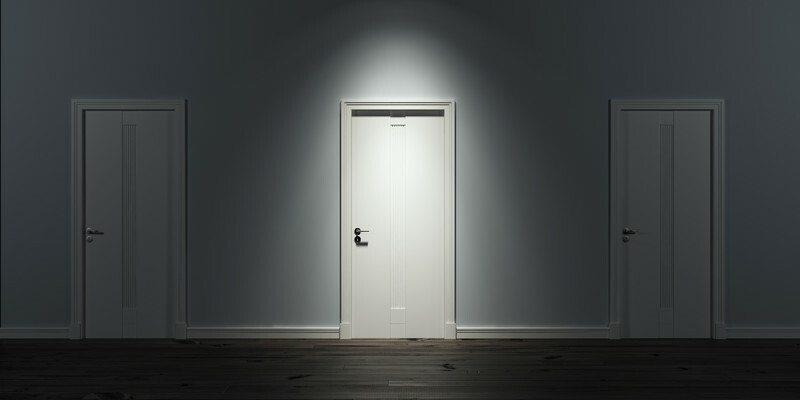 Relax and breath, you made it this far, because you are good enough to get in. School B was my second interview, and much different than the first. There were about thirty of us interviewees in a room and were introduced to about ten professors and two current students. This interview felt more intimate, and it was much longer. We were told there would be four total interviews, and a test/writing section. The interview was “opened book”. 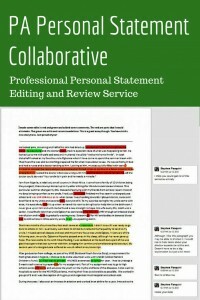 The interviewers had read our files and were prepared to ask us questions directly related to our applications. Three of us sat down side by side in a room with two interviewers. They asked one question, and each of us answered with a one-minute response. 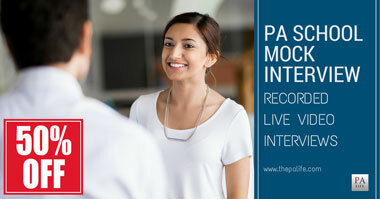 The best way to prepare for the group interview is to research anything and everything about the PA profession. 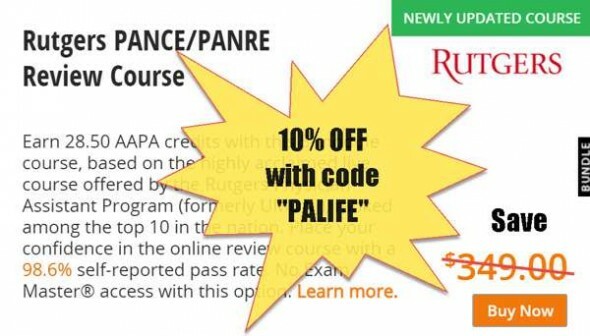 I suggest becoming a member of your local PA constituent chapter and AAPA as they are great resources that provide a lot of useful information. Group interviews are stressful, but the goal is to be yourself and give answers that make you stand out. 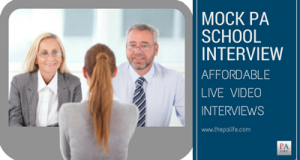 In this interview, they gave a scenario and asked a question relating to my application. Honestly, I did not answer this question the way that I should have. I said I would pull a Patient Activity Report to confirm the medication being taken. 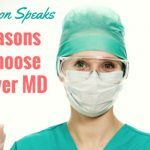 I would check with the cardiologist to make sure it was okay for me to prescribe, and then I would give them a few weeks worth until they could make an appointment with another pain medicine physician or primary care. 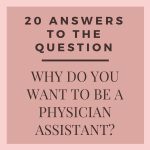 The first two points I made were acceptable, but my interviewer essentially said my answer should have been to not prescribe because it would not be within the cardiology specialty. He was right, but the answer had already been given. 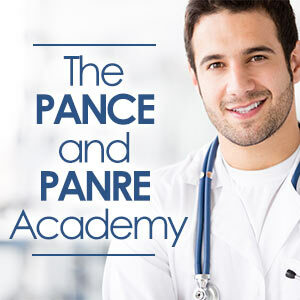 To prepare for this interview, you must know your application front to back and understand how your current job/ work environment relates to the medical profession in general. It is OK to ask for a minute to think about it. If I had given myself a little more time, I may have come up with a more appropriate answer. We were given about fifteen photos and told we had about four minutes to arrange the photos into two separate stories, tell the stories, and then explain the similarity between the two. I thought we worked well together but our stories were in cohesive. It is impossible to prepare for this. The interviewers want to see that A) we worked well together and B) we could solve a problem quickly and efficiently. We were successful only in part A. Before the last interview, we were given a test and writing assignment. The writing portion was about how to prepare for PA school and titled “Things to Consider”. 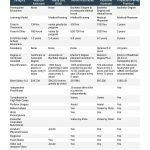 Make sure you READ this information before going to the interview; I think they just wanted to see if we had read and understood all the information they sent us. I said I am famous for my positivity. 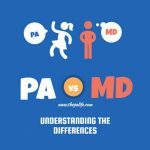 I think in this question it is important to highlight a quality that will make you a good PA. This was a good way to end the interview because it made me think, Why should a PA school choose me? This is an important question to ask yourself. Think about it, and remember your answer. Believe in yourself, and the school will believe in you too. 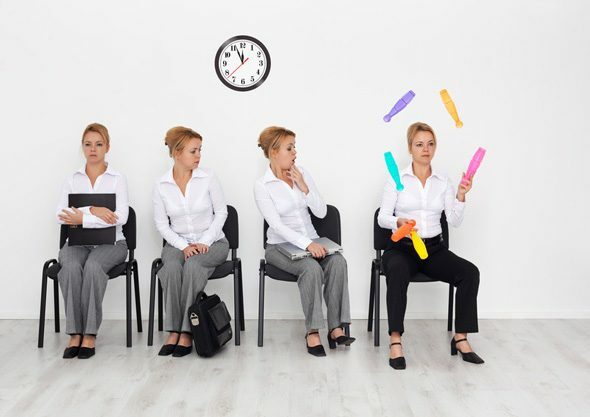 The entire experience will usually take the better part of a day— say 9 AM to 1 or 2 PM, with the actual interviews usually lasting less than 30 minutes each. This means much of your time will be spent on things other than your “actual” interview. 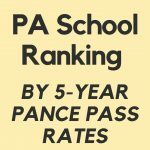 Call the PA school and ask them what their interview process is like. This will give you an idea of how to prepare. Soak in as much as you can about the program while you aren’t interviewing. It can give you great hints about what values the program holds, how the curriculum works, and the “personality” of the school. If you’re lucky enough to have a tour before your interview, ask questions and pick your tour guide’s brain. This can lead to valuable insights you can share if you are asked “Why do you want to go to school here,” or “Why do you think you are a fit for our program? If the school sends you information MAKE SURE YOU READ THIS INFORMATION before going to the interview; I think they just wanted to see if we had read and understood all the information they sent us. Accept that anxiety is normal, you will not be the only nervous person at the interview. In fact, the overwhelming odds are that you won’t be the most anxious person talking (there’s only one of those per school!) Anxiety is a normal part of interviewing and accepting and expecting that will take you far. Pause: You don’t need to talk the second you are asked a question. Period. Take a little time to think about what you want to say. Pausing gives you time to organize your thoughts. Be yourself: be yourself, anxieties and all. Rather than trying to project an untarnished image— an image of the perfect applicant who has all the answers, allow yourself to be who you are. If that’s nervous, okay. It means you’re real, flesh and blood, and therefore more personable than the other 150 “plastic” candidates. Congratulate yourself for accepting who you are. 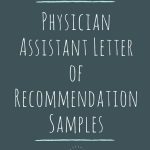 About This Post: This is a guest post by recently ordained PA student extraordinaire Chelsea and documents two of her PA school interviews in 2016 prior to receiving her acceptance to PA school in February. Hello, I was just wondering what schools you got to interview at and is it counted against you if your answer does not take up most of the time allotted (though you still cover all of your points)? Thanks! As long as you cover your points there is nothing wrong with being short and concise in fact, it is preferred. 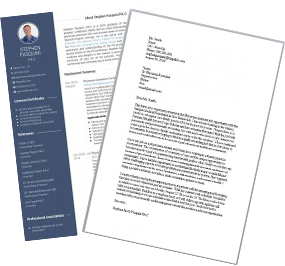 I believe it was Blaise Pascal who once said: “If I’d had more time I would have written a shorter letter.” Which basically means that it’s the sign of mastery and understanding of your position on a topic if you can be short, concise and eloquent in your words. A 2 hour interview? That doesn’t seem very efficient… Surely there’s no need for it to take that long. Seems like school A has it figured out. Gosh, some interview questions and activities are so demoralizing. I understand it’s part of the process, but I have read some encounters with adcoms from interviewees and cringe. Hi Stephanie, I hear you, but these are the exception to the rule. Usually, interviews are designed to be encouraging and straight forward. But it never hurts to be prepared just in case.